Lea Hough can manage the maintenance and development of school and academy buildings from start to finish, from initial surveys and assessing the needs of the school, through the funding process to overseeing the contractors on site and delivering the whole package. 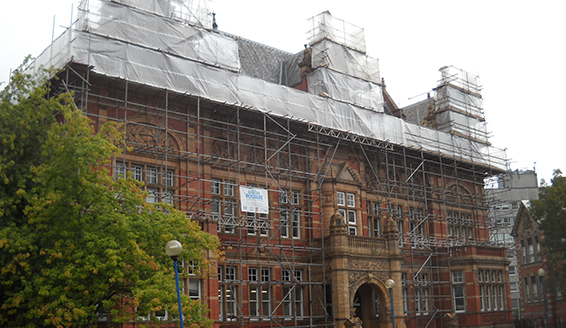 Funding is available for maintenance works which might typically include: new roofs, window replacement, new boilers and services, refurbishment schemes, internal upgrades as well as upgrading thermal insulation and generally improving the environmental efficiency of the building. Lea Hough regularly obtains funding for new developments including refurbished/extended dining halls and kitchens, new science laboratories, refurbished sports and changing facilities, and all weather pitches/Multi Use Games Areas (MUGAs).